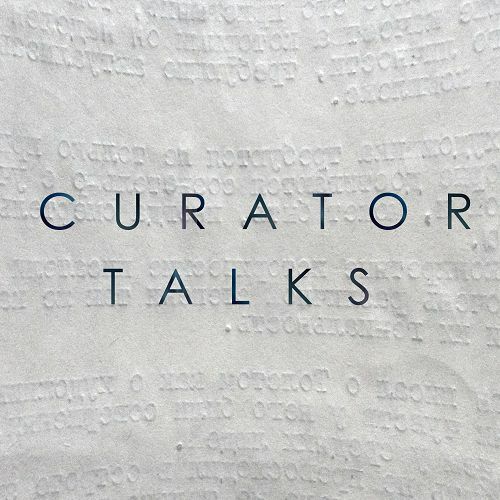 Welcome to Curator Talks at OSA, the PODCAST of Blinken OSA - archive, research institute and laboratory of archival experiments in new ways of assessing, contextualizing and presenting archival documents. As we are diverse institution with wide-ranging activities and projects, this podcast series was conceived to serve as a forum for the professional team at Blinken OSA to share their projects with the public. Be they collection development, processing or digitization projects, public programs, events, data and information management developments, outreach and teaching, or research projects - Curator Talks at OSA gives insight into the details of our various activities. The language of the podcasts is English and Hungarian (check the language of individual episodes next to titles).